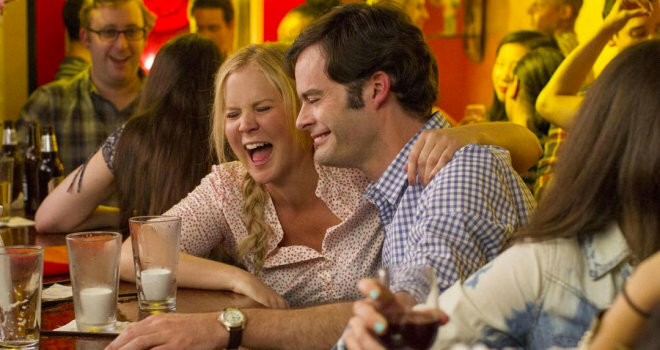 And your comedy-date movie for the summer is…(drum roll please) “Trainwreck”!! Written by and starring this year’s comedic ‘it-girl’ Amy Schumer as “Amy” it chronicles the misadventures of its leading character as she runs through boyfriends, numerous sexual encounters acting all the while as a chronically commitment-challenged career woman, is some serious comedic gold. When her boss “Dianna” (an unrecognizable and hilarious Tilda Swinton) assigns her a story to feature a young sports surgeon “Aaron” (Bill Hader) something happens to Amy she didn’t know was possible…she falls in love. The film romantic-comedy side solely rests on the perfectly imperfect character of Amy who I think we can all relate to – as either being it at some point in our own lives or in someone we know. I mean let’s be truthful here … who of us ladies hasn’t walked into a room inappropriately dressed or sat at a baby shower giving a big eyeroll at the “my life is perfect” banalities and so wanting to shut it down. Amy is that girl, the friend we love to have around because she isn’t afraid to do or say what we wish we had the guts to do or say…though she pretty much goes overboard every time and that goes double here and yes, that’s why we love her. Schumer is a force here, knocking every gag out of the park but also displaying some quite impressive dramatic skills that one doesn’t expect from a stand-up comedian. Bill Hader is finally given and masters the lead role he deserves perfectly. He is lovable, relatable in every way and is the perfect match for Amy on the big screen. Their chemistry here is undeniable. The supporting cast of the film is absolutely solid. Brie Larson is wonderful as “Kim” – Amy’s sister, Colin Quinn is “Gordon” Amy & Kim’s dad, Mike Birbiglia is “Tom” Kim’s husband, and the little scene-stealer child Evan Brinkman as “Allister” rounds off the family. 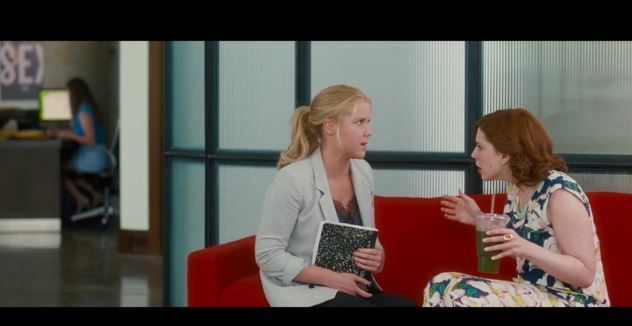 Vanessa Bayer’s “Nikki” is Amy’s co-worker and just as on SNL, she holds her own here. But perhaps the biggest surprise of the film is are the 2 big name athletes of the film in LeBron James playing himself and John Cena as “Steven” one of Amy’s flings that you just can’t help but love while grabbing a scene your eyes won’t soon forget. And while I don’t know or follow basketball much (just like Amy in the film I might add) I do know who LeBron is and as it turns out the basketball superstar’s comedic timing is might just be as impressive as his game. 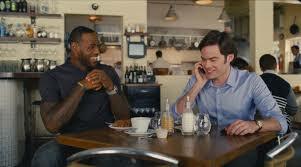 The plethora of SNL cast, athlete and musician cameos were a welcome bonus to the movie. By now we know that with a Judd Apatow films you’ll get a nice blend of raunchy humor and heart. It is a tried and true formula – and it works again here but with something different and that’s Amy Schumer. Sure there might be a few uneven moments..but the duo here help create one of the funniest romantic comedies I have seen in a long time with one of the most fun finale scenes I’ve had the pleasure of seeing all year long. Most of all – I think we can all say a big HELLO to Amy Schumer – “Moviestar” when this hits theaters.. 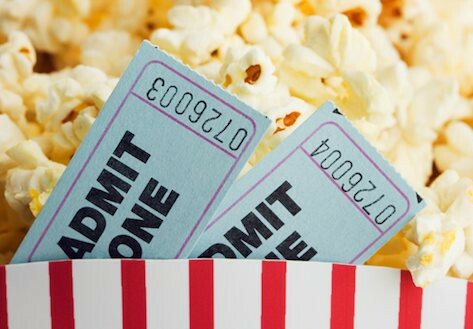 This film is fantastically fun, full of laughs, new one-liners for you to memorize and a sweet story to prove that yes, my friends, there is someone for everyone in this world.